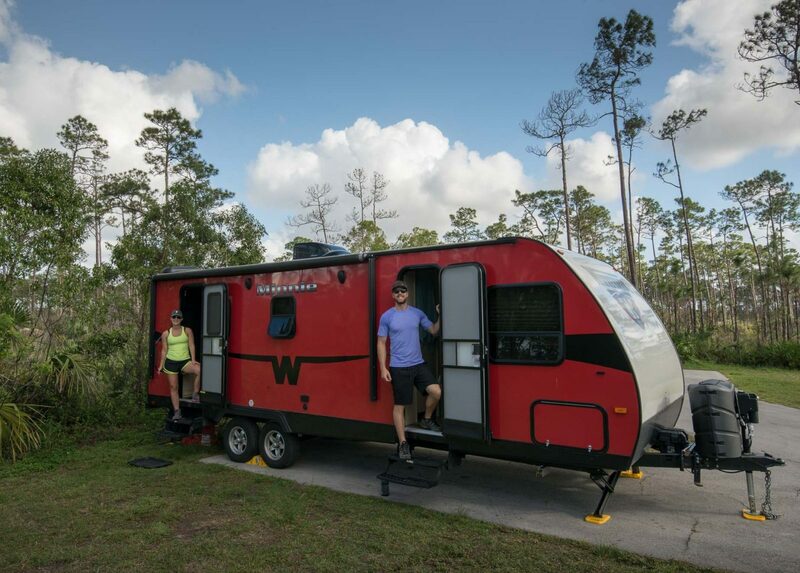 Over the past year, we have driven 40,000+ miles across the USA in our RV. To keep us entertained along the way, we have spent hundreds of hours glued to our seats listening to our favorite type of podcast: True Crime. If you are like us, you can tell within the first couple episodes if a podcast is going to keep you on the edge of your seat until the very end. Unfortunately, not all of them make the cut. Need a recommendation for one that is sure to keep you entertained? Here are our top 10 True Crime Podcasts from this past year on the road counting down to number 1! From old cold cases to current investigations, 48 Hours takes a second look at the evidence and interviews those involved, giving you a front row seat for each episode. 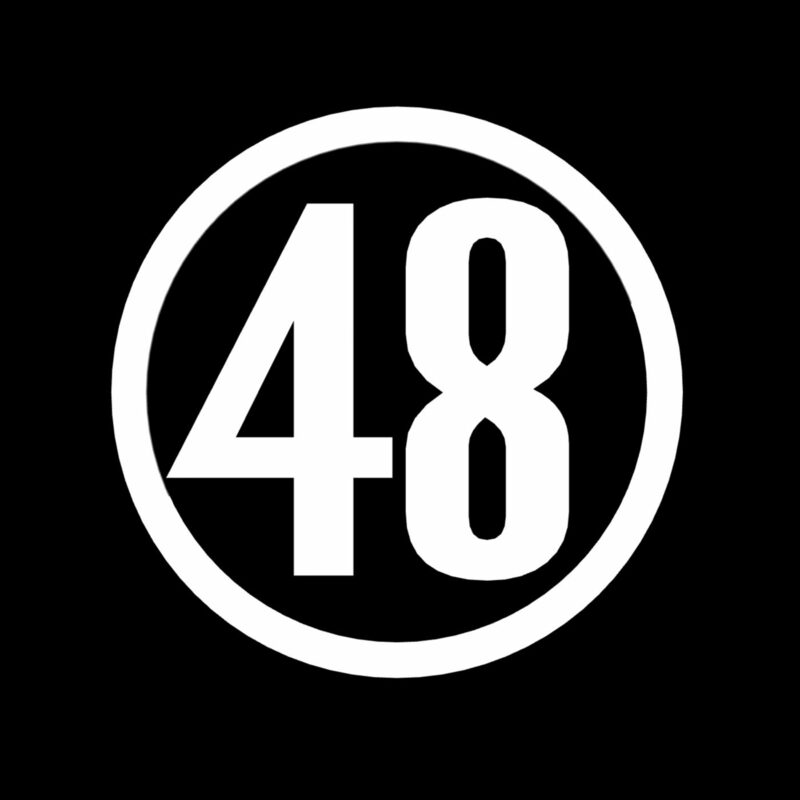 Through their investigative journalism, 48 Hours has been instrumental in exonerating several wrongly convicted and solving some cases once and for all. 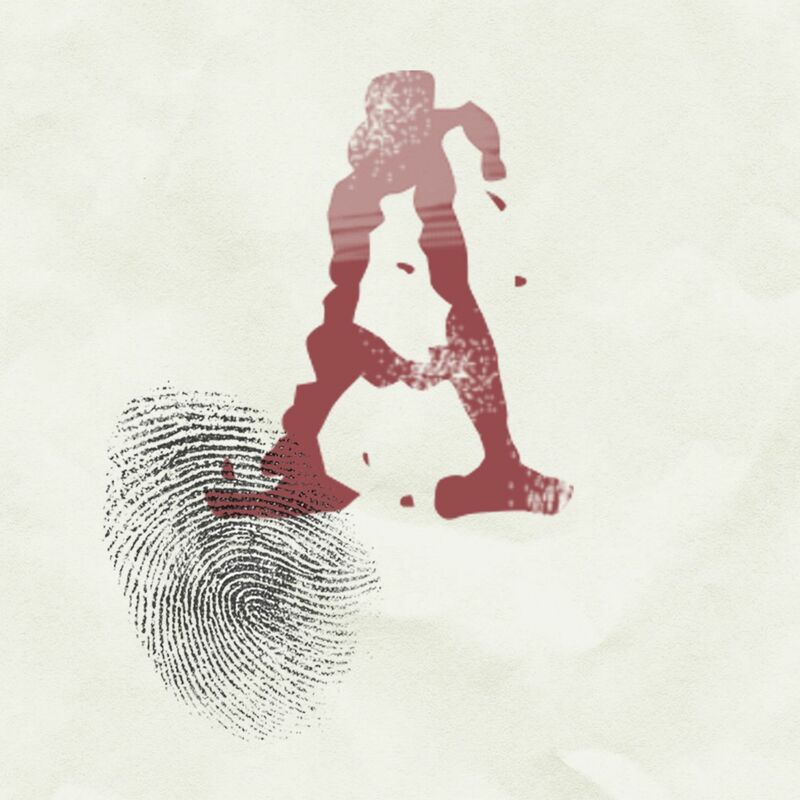 The Accused podcast series takes you on a deep dive investigating cold cases that have been sitting untouched for years. Host Amber Hunt walks you through the crime scene details and what remains (if any) of the physical evidence. She interviews multiple witnesses, people close to the victims and most importantly the main suspects. Season 1 tells the story of Elizabeth Andes, a 23 year old college student who was found murdered in her Ohio apartment in 1978. Prosecutors zeroed in on Elizabeth’s boyfriend Bob Young and after 15 hours of interrogation he confessed to her murder. Believing they had an open and shut case, prosecutors brought it to trial, but the jury failed to convict him – twice. Why would Bob confess to the murder if he was innocent? Did the killer walk free? In Season 2, Accused brings you the story of a 54 year old prison minister named Rita Welch who was found dead in the bathtub of her Kentucky apartment. Almost immediately, Police focused their attention on an ex-convict name William Virgil whom Rita used to counsel while he was in prison. Thirty years later, through the advance of DNA science, the conviction was overturned and the case has once again gone cold. Yep, THE same Serial that put True Crime podcasts on the map back in 2014 with viral Season 1 murder story of Hae Min Lee and conviction of her boyfriend Adnan Syed. Having come off a high with Season 1, Season 2 fell short of expectations with the controversial story of Army deserter Beau Berghdahl. 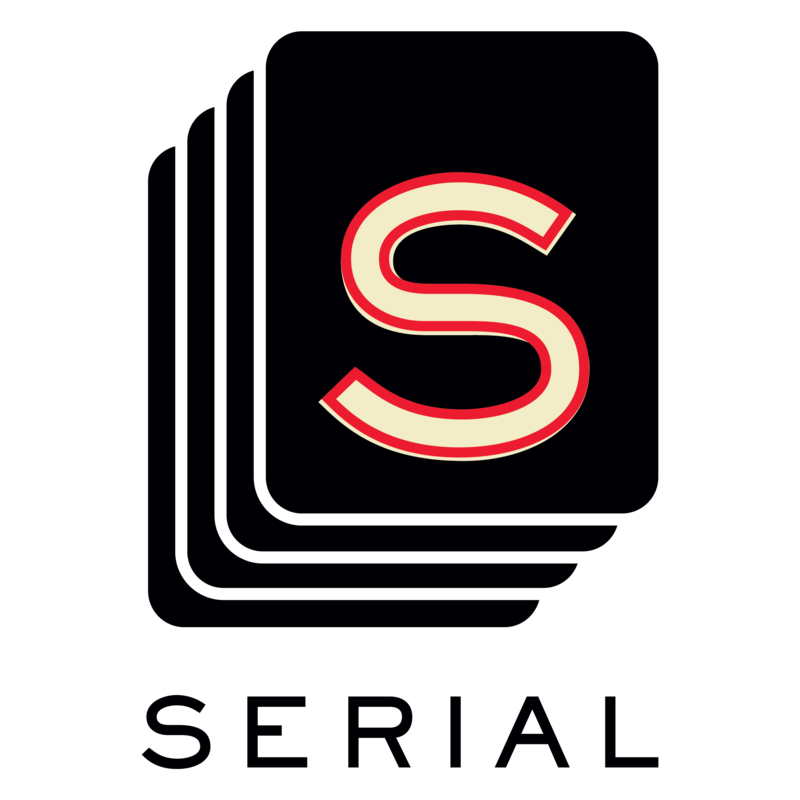 Serial is back again with Season 3 and has redeemed itself focusing not on one person’s story, but rather a look at one city’s criminal justice system. Host Sara Koenig takes you on a journey into a Cleveland court room to get a week by week glimpse into how the criminal justice system gets some cases right and others horribly wrong. 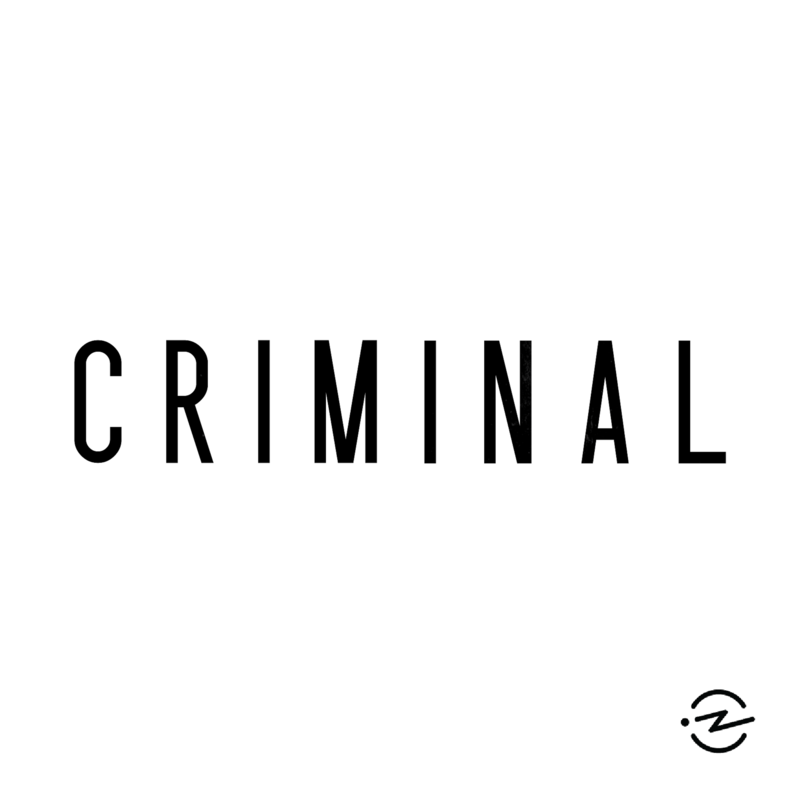 Criminal is not your typical True Crime podcast that follows one story over time. Rather it’s an assortment of stories that show the different facets of crimes, the criminals that commit them and the science behind them. Host Phoebe Judge takes you on a ride from a “Body Farm” in Texas where they research human decomposition in “All the Time in the World” (Ep. 68) to a rural farm in Indiana where a family uncovers a bombshell as to who stole their identities 20 years earlier in “Money Tree” (Ep. 51). You’ll hear how the Witness Protection Program came to be in “Witness” (Ep. 104) as well as meet the original “Brownie Lady” (Ep. 47) and learn about her delicious, yet illegal recipe. 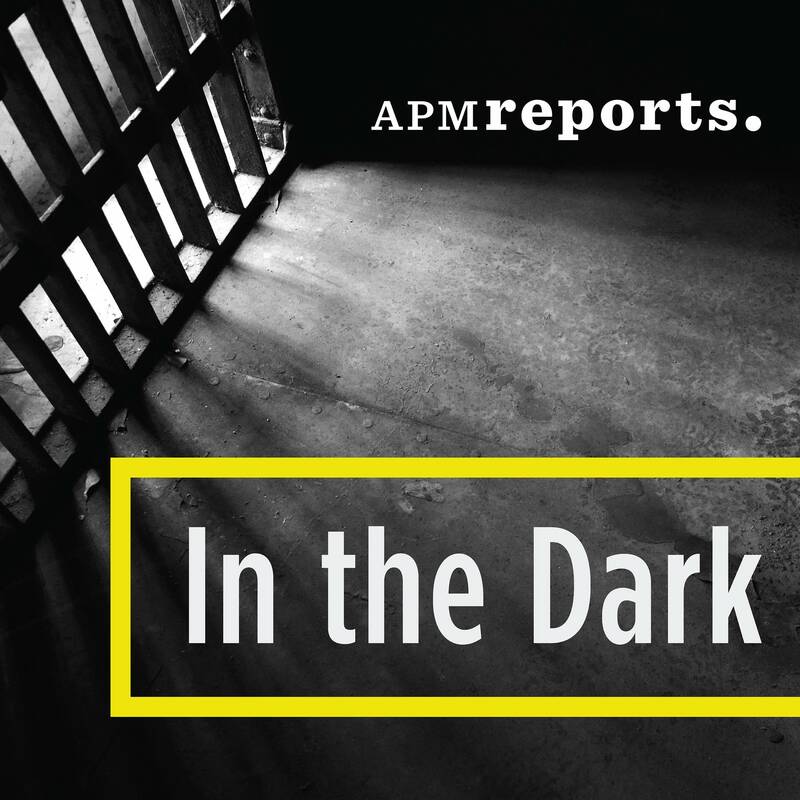 The In the Dark podcast aims to find justice by uncovering flawed investigations and breaking them down for the listener step by step. Brought to you by APM reports, Host Madeline Baran takes a “boots on the ground” approach leaving no stone unturned in her quest for the truth. Season 1 covers the well-known story of Jacob Wetterling, an 11 year old boy who was kidnapped and murdered while biking home with friends in rural Minnesota in 1989. The case went unsolved for over 27 years until one of the original suspects, Danny Heinrich, confessed as part of a plea deal for a different crime. Host Madeline Baran investigates the original investigation and walks you through what went wrong along the way. Season 2 tells the story of Curtis Flowers, a black man from Louisiana who has been tried for the same crime six times. Over the last 21 years, he’s won every appeal, but the prosecutor continues to try the case over and over again. How many times is too many? What does the evidence show? Through her thorough and exhaustive investigation Host Madeline Baran uncovers evidence that may change the course of Curtis’ latest appeal. Ear Hustle explores what life inside prison is really like from the perspective of those currently incarcerated. Hosts Nigel Poor (Visual Artist) & Earlonne Woods (Inmate) take you deep inside the walls of San Quentin State Prison in California interviewing inmates from all walks of life, charged with different crimes. You’ll hear stories ranging from how inmates communicate with each other while locked in their cells in “Catch a Kite” (Ep. 5) to how they deal with difficult cellmates in “Cellies” (Ep. 1). They’ll talk about finding love in prison and having family visits in “The Boom Boom Room” (Ep. 6) to what it’s like being locked in solitary confinement in “The Shu” (Ep. 4). 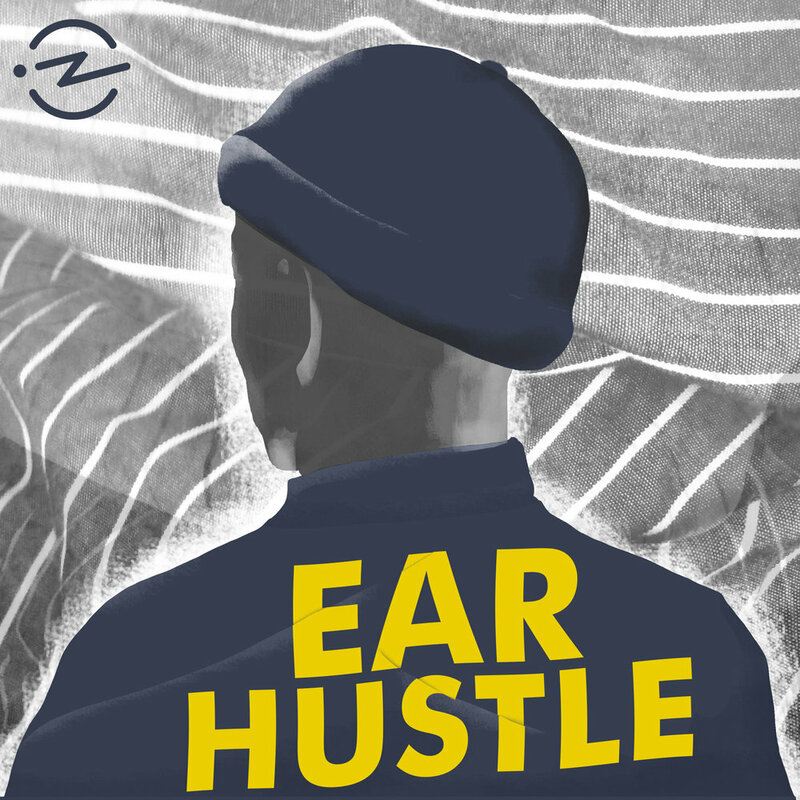 Ear Hustle brings you raw stories of the good, bad and ugly directly from those currently incarcerated. Picture yourself as a 13 year old athlete with dreams of making it to the Olympics. You visit an athletic doctor on a frequent basis to help relieve the aches and pains common to your sport. Within the first few visits, you find the treatment makes you feel “uncomfortable” to say the least. Your body tells you something feels wrong, but your brain assures you it must be OK because your parent is in the room during treatment. What neither you or your parent realize is that you are now one of hundreds of this doctor’s child sexual abuse victims. 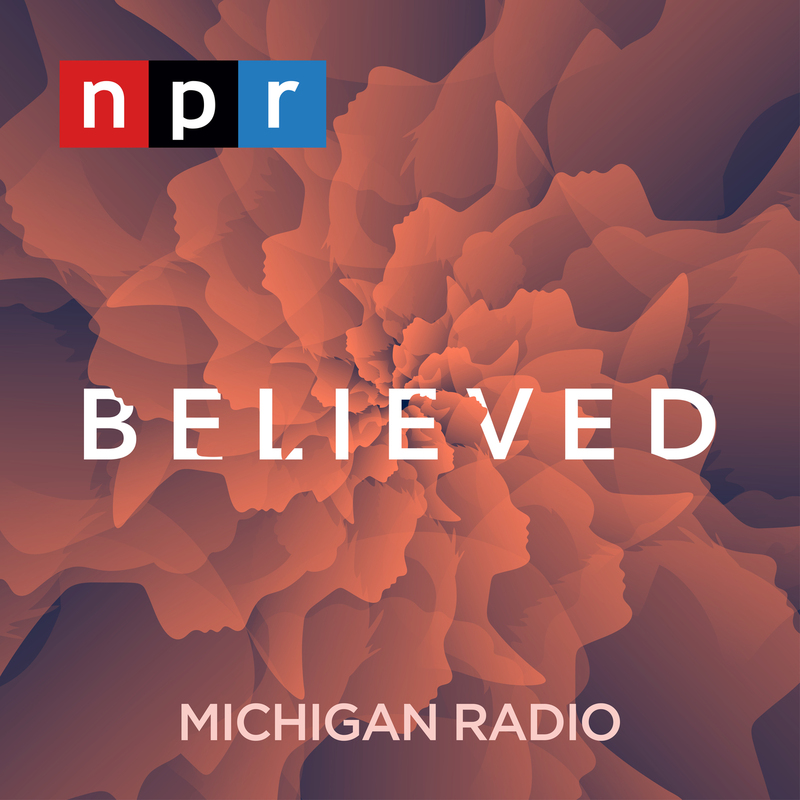 Believed peels back the layers taking a closer look at how Olympic Gymnastics Doctor Larry Nassar got away with sexually abusing hundreds of girls for years under the guise of professional medical treatment. It also tells the story of a broken system that allowed him to continue practicing after multiple reports and red flags. This story will make you realize that YOU are your own best advocate. If something doesn’t feel right, say something. Others have likely experienced the very same thing as you. It’s 1985. A hunter stumbles upon something odd in the woods. One barrel, two bodies. Who are the victims? An adult and a young child, both female. Too decomposed to identify beyond that. Police canvas the area for additional evidence, but find none. Why hasn’t anybody reported them missing? With no leads on the victim’s identities, the case goes cold. It’s now the year 2000, 15 years later. A new police detective is assigned to the cold case. He decides to visit the original crime scene for himself. The detective stumbles upon something familiar, yet unexpected in the woods. One barrel, two bodies. Who are these victims? Two young girls. Too decomposed to identify beyond that. 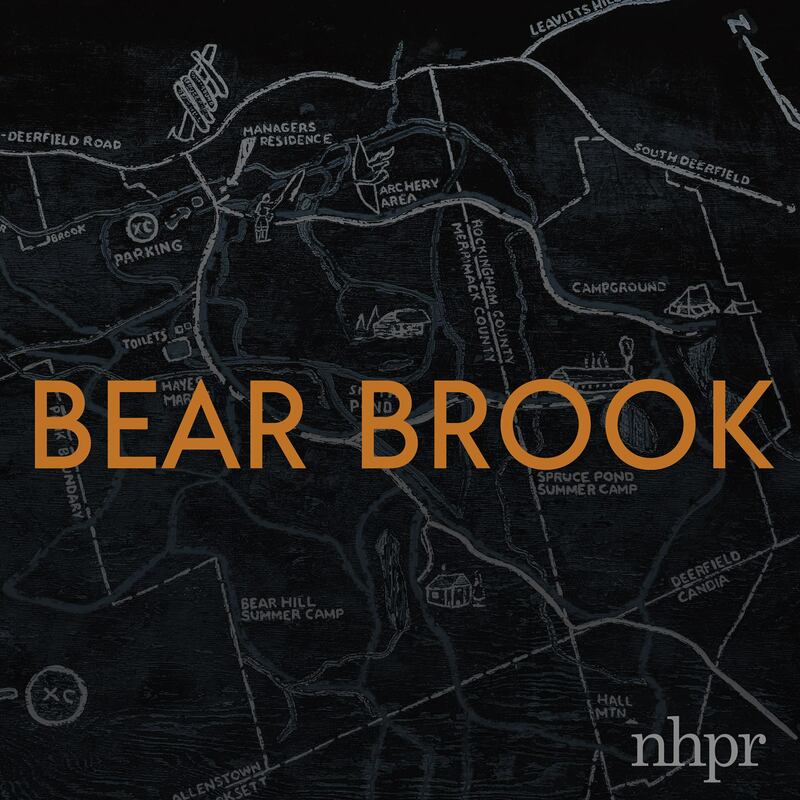 Bear Brook tells the unbelievable story of a quadruple murder on the outskirts of Bear Brook State Park, New Hampshire that went cold for years until it was brought back to life and became far bigger than anyone imagined. The controversial breakthrough and use of familial DNA testing led to the killer in this case and changed the way crimes with DNA evidence will be investigated forever. 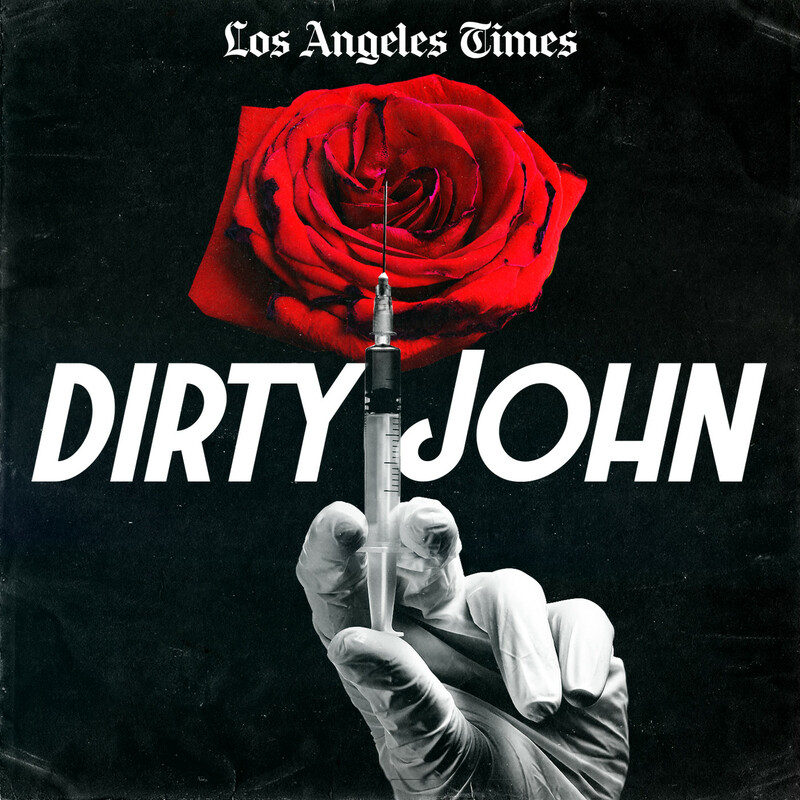 There’s something strange about mom’s new boyfriend… Dirty John tells the story about a modern day con-man that is so off the wall, it’s hard to believe it is true. 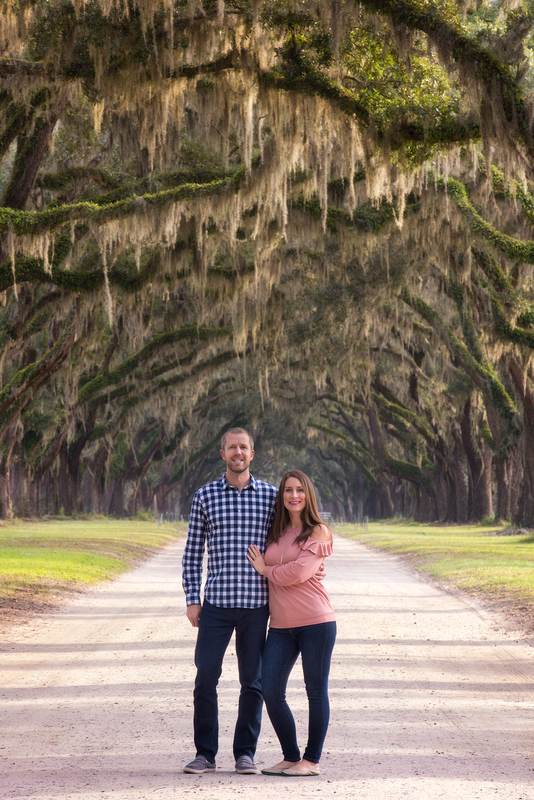 Debra Newell, a successful interior designer meets John Meehan, a seemingly kind-hearted physician who has just returned from a year in Iraq with Doctors without Borders. However, Debra’s adult children have a bad feeling about John and want to know more about him. In their quest for answers, they discover startling information that suggests John may not be who he says he is. This true story will make your skin tingle with its crazy tale of love, lies, deceit and survival. The popularity of this podcast has now spun off into a Bravo TV series. Imagine you walk into a hospital for surgery on a herniated disk. While slightly nervous, you feel comfort knowing you are in great hands as the surgeon operating on you is your BEST friend. Still slightly groggy from anesthesia, you awake from the operation feeling something has gone terribly wrong. You try wiggling your hands and toes but there is no movement. You are completely paralyzed. For anyone who has ever consulted a doctor about back or neck pain, this story could have been about YOU. 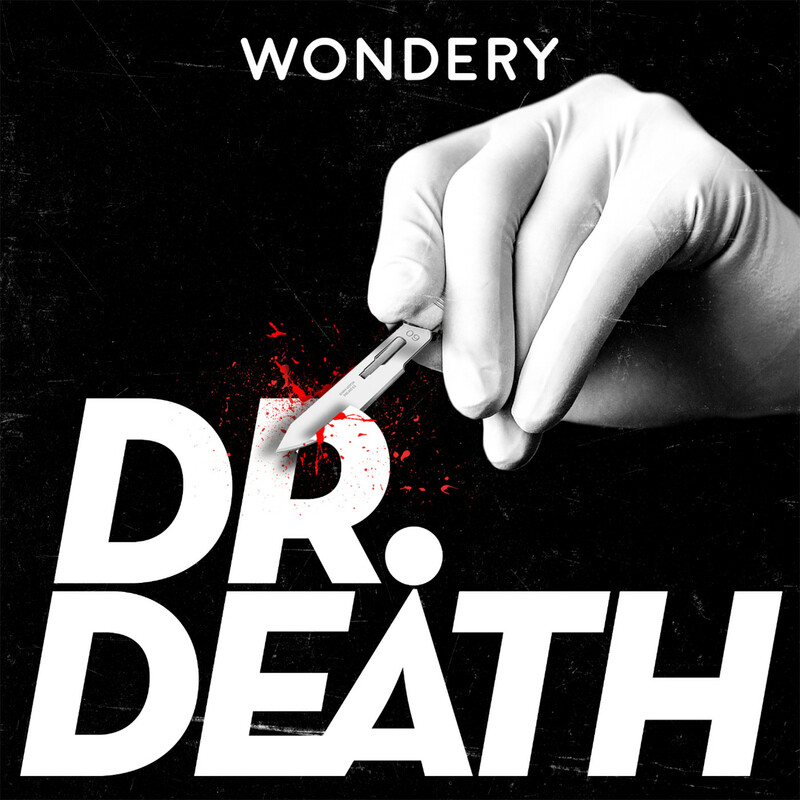 From the same network that brought you Dirty John – Dr. Death is a riveting story about a psychopathic neurosurgeon that severely maimed patients on the operating table resulting in paralysis and even death. Based on a true story about former Neurosurgeon Dr. Duntsch (AKA Dr. Death), his 33 victims and the system that allowed him to continue operating for far too long. Road Trip Begins: Minnesota to Florida & Oops Lost our Sh*t! Florida: Miami Yacht Show & Ant Invasion!